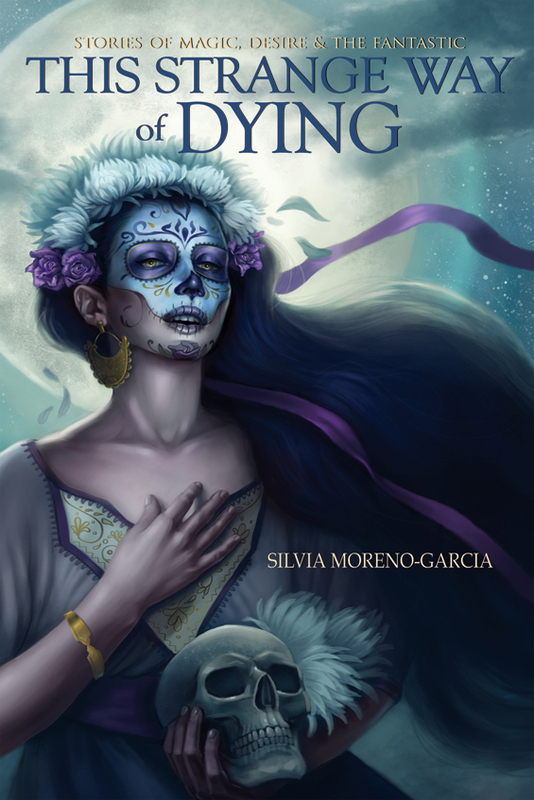 Who: Silvia Moreno-Garcia, whose first collection This Strange Way of Dying was a finalist for a Sunburst Award. 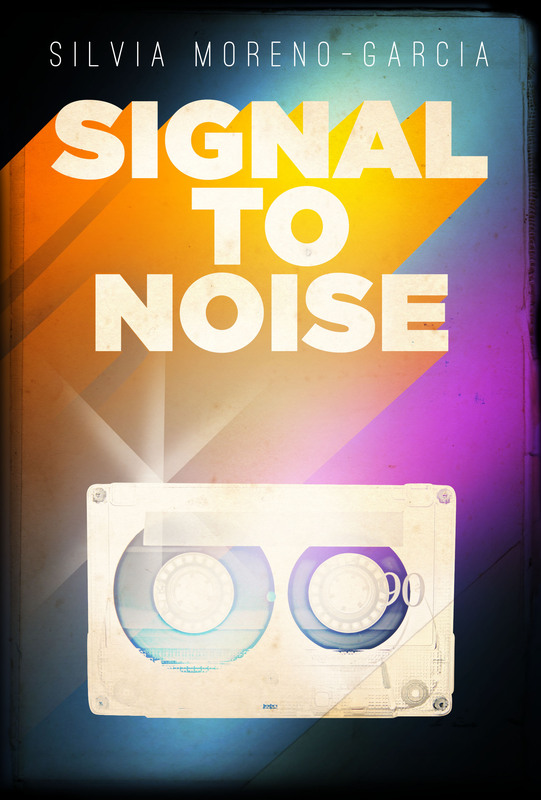 Her debut novel, Signal to Noise, about teenagers who cast spells using vinyl records in 1980s Mexico City, is pretty damn good (reviewed here by Ana). She has edited several anthologies, including the first all-woman Lovecraftian anthology She Walks in Shadows. She runs a micro-press, Innsmouth Free Press, and can be found on Twitter @silviamg. 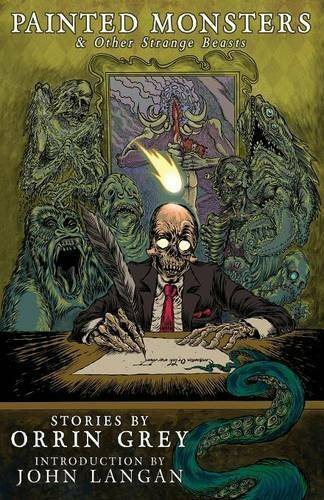 I generally tend to read more horror than anything else, so I’ll warn you that most of my recs tilt towards the horror, Weird fiction and dark fiction category. I also tend to recommend indie or smaller presses so don’t be surprised if the big five are not represented here. With that said, I’ve attempted to put together a list that is a bit more expansive that the one I did for this same website last year. Here we go, in no particular order. 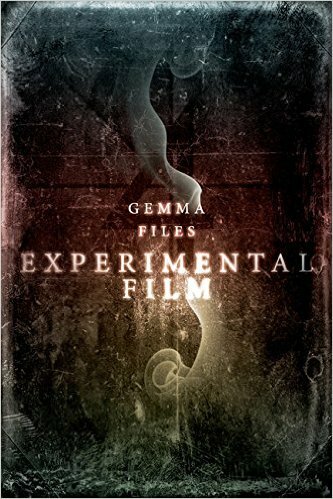 Gemma Files is one of the great Weird and horror fiction writers of our era. She has a vast knowledge of film so it is no surprise that she would tackle the subject matter in long form. I am also a big fan of movies so it’s no wonder I very much loved this book. Experimental Film concerns a woman who stumbles upon a bit of lost footage from an ancient movie. This bit of film leads her to attempt to trace the steps of a socialite who disappeared years before, but her research might prove too dangerous. Another writer who tackles films is Orrin Grey, who reviews old movies for my website Innsmouth Free Press (personal disclosure fulfilled). His second short story collection, Painted Monsters & Other Strange Beasts, often toys with classic monsters and movies, often giving a twist to old tropes. Switching lanes for a bit, Molly Tanzer has had a great year. First she released Vermillion, but I find the novel The Pleasure Merchant to be more enjoyable, probably because of the setting. 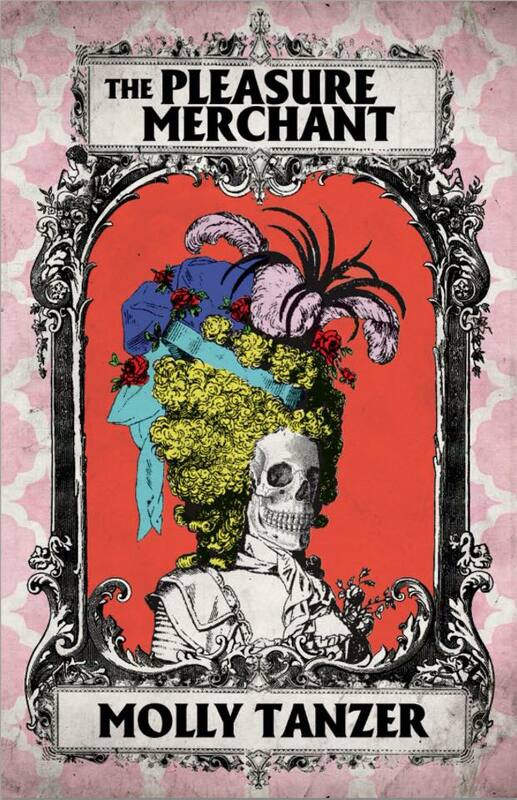 It takes place in the 18th century and follows the adventures of a young wigmaker in London. It is full of Tanzer’s usual wit, humor and strange banter. 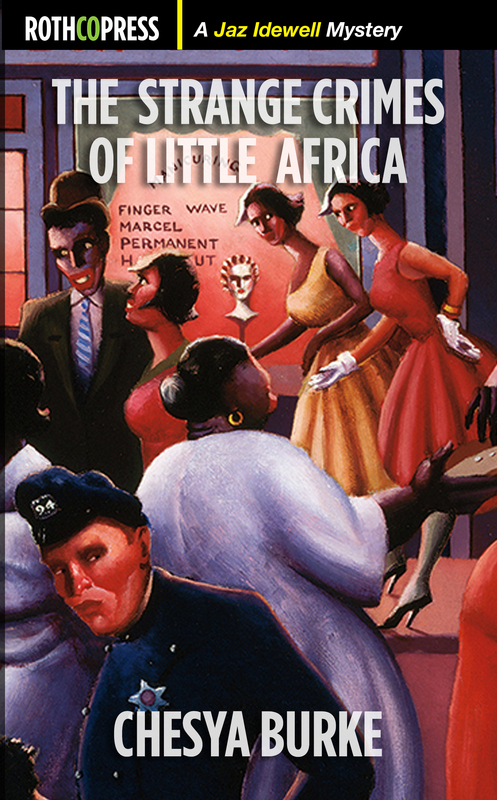 As long as we are talking about historical novels, Chesya Burke just released The Strange Crimes of Little Africa, set in the world of the Harlem Renaissance. This is Burke’s first foray into the mystery genre and she produces a vivid snapshot of an era. 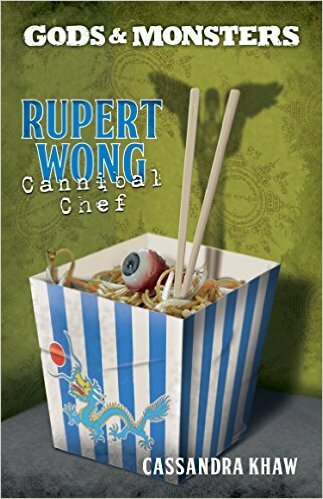 Jumping to urban fantasy, for my money, the best one I read this year was Rupert Wong, Cannibal Chef by Cassandra Khaw. This is a very short, punchy read – I believe it might be a novella – which derives most of its power from the hilarious voice of the protagonist and the setting of Kuala Lumpur. I knew nothing about the mythology utilized but don’t let that stop you. 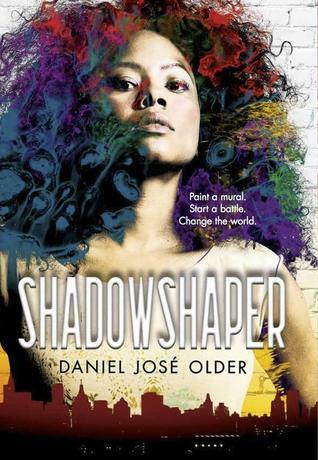 Another nod in the urban fantasy category goes to Daniel José Older, who has released two books this year, the second being Shadowshaper, an urban fantasy YA. Older seems to bring the “urban” into “urban fantasy” in a way that other authors don’t and it’s obvious he’s having a grand time writing this. 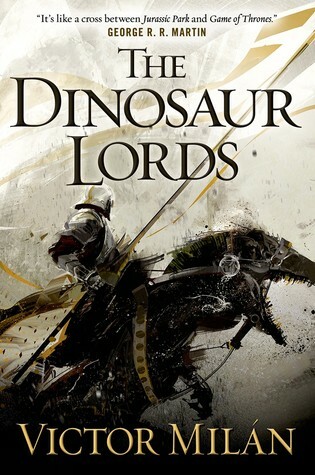 Victor Milán’s Dinosaur Lords has been called Game of Thrones with dinosaurs, and if it that doesn’t get you to buy the book I don’t know what will, but the book is more than a Martin pastiche and succeeds on its own terms. As far as anthologies, I found Hanzai Japan to be quite enjoyable. 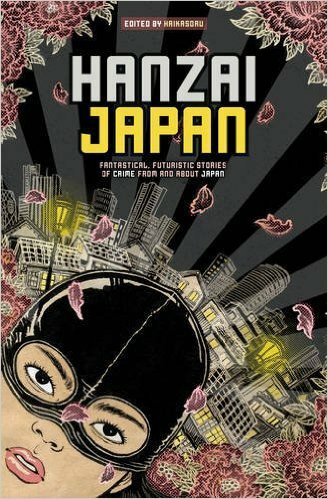 The book gathers weird crime and mystery stories from a variety of authors and is, in my opinion, the best of a series which began with The Future is Japanese. It’s also worth mentioning that the same publisher released Gene Mapper by Taiyo Fujii, one of the most interesting looks at cyberpunk I’ve seen in a very long time: it looks at genetically modified crops. 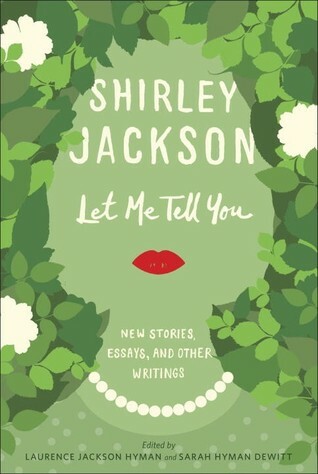 Everything that is old is new again and that’s the case with Shirley Jackson. Let Me Tell You, released this spring, contains not only unpublished and uncollected short fiction but essays, and is a welcome addition to the library of those who, like me, adore her writing. Finally, 2015 also saw the release of Octavia’s Brood: Science Fiction Stories from Social Justice Movement and Falling in Love with Hominids by Nalo Hopkinson, both of which would be of interest to short fiction readers who enjoy stories that don’t quite fall in a single category but straddle different genres. 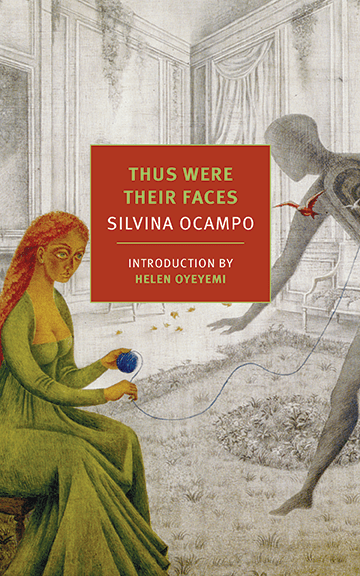 I didn’t realize a new collection of Silvina Ocampo’s stories had been released in English language translation. Thus Were Their Faces was published this summer and it gathers a whopping 42 tales from one of the top Latin American writers of the 20th century, some of which may be called Weird, spec, grotesque or something along those lines. Thank you for the recommendations! I’m tempted by the Silvina Ocampo collection, both by the description AND by the use of Remedios Varo for the cover painting!